What Can Significantly Help Sell Your Property - Steve and Carol Bush | NH Lakes Region Realtors , etc. 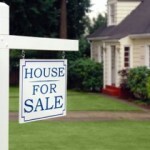 In my previous blog Whats the Best Investment Youll Make Prior to Closing on a Home? 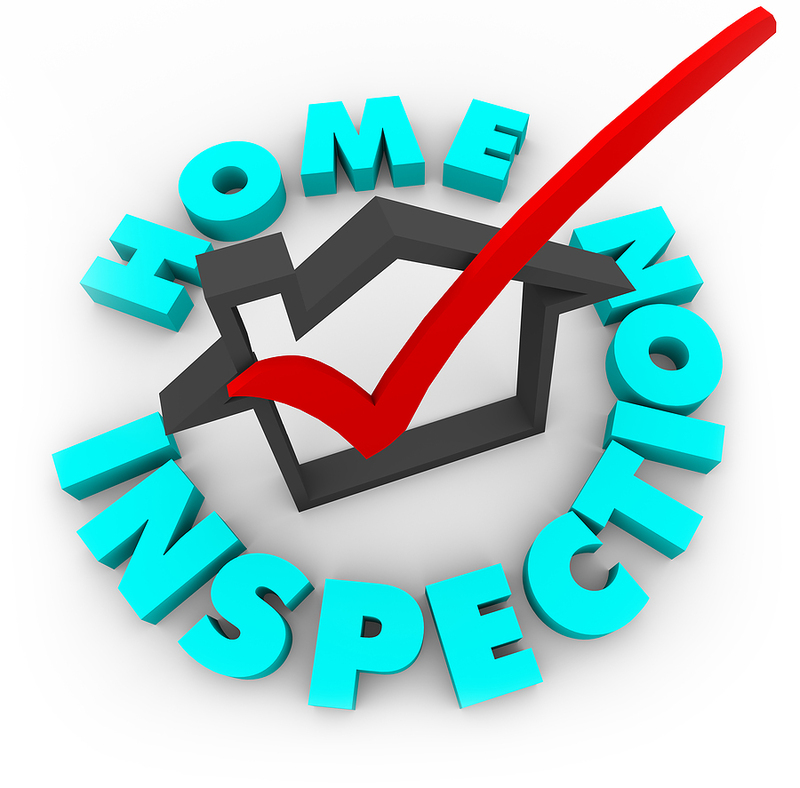 Part I I identified 3 of the 8 inspections that you have the right to include as part of the purchase and sales agreement. Radon Air Quality Because radon gas is emitted from primarily granite and we are the Granite State, it is wise to have the basement tested. It is odorless and tasteless and is impossible to detect without testing. In New Hampshire the Department of Environmental Protection recommends taking steps to lower radon concentrations when those concentrations equal or exceed 4.0 picocuries per liter in the lowest portion of a home. The cost of having the test done is approximately $100. Radon Water Quality The New Hampshire Department of Environmental Services recommends that homeowners take steps to remove radon from the water supply when the average concentration exceeds 2,000 picocuries per liter. The cost for having the radon in the water tested is in the $100-$125 range. Lead Paint Potentially the most destructive of hazardous conditions especially for children who may ingest flakes of lead paint. Prior to a home built in 1978, lead paint was used. After 1978 it was outlawed and homes were painted with oil based or latex paints. Even prior to 1960 some lead paint was known to also contain mercury. Testing for lead paint can be costly, but it is often fairly easy to visually ascertain if there may be lead paint. Hazardous Waste If there is hazardous waste on the property, it can be simple or complicated and the costs for remediation can vary widely. In the property disclosure, which accompanies the purchase and sales agreement, any knowledge of buried tanks, hazardous waste products, etc. must be divulged if known. A building inspector may suspect a problem based on the location of the property and history of the property or properties surrounding the property you are buying. He/she may suggest that you get someone experienced in hazardous waste site examinations. Great article. Thanks for the info, you made it easy to understand. BTW, if anyone needs to fill out a purchase and sales agreement form, I found a blank fillable form here: http://pdf.ac/2vOpfR . I also saw some decent tutorials on how to fill it out. " 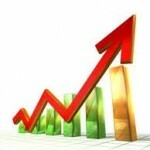 What is Your Property Worth in Todays Real Estate Market? Whether you are planning on selling, need information for estate planning, or are just curious as to the value of your property in the current market, the market analysis will give you valuable information to make solid business decisions on what's best for you and your family. A market analysis reflects two market circumstances: similar area properties which have recently sold as well as properties currently for sale with which yours would be competing if you were to sell in todays market. Fair market value is defined as the price that a willing and able buyer will pay to a willing seller. The actual selling price of a property is not determined by the Realtors but rather by you, the seller and the buyer based upon the motivation of each party. The listing price and the eventual selling price will be your decision. When you are ready to sell, Steve and Carol Bush would be most pleased to represent you as your listing agents. 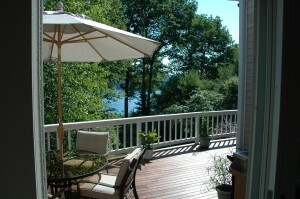 Just CONTACT us today for your free, no obligation market analysis of your Lakes Region property. Youve been thinking for some time about selling your home. Selling Your Home Can Be Made Easy With the Right Realtors! It is never an easy decision as often the emotional attachment to ones home is strong, but you now believe that it is the right time in your life, when moving on makes sense. Having come to this conclusion, what should you do next? Here are our suggestions for making the selling process easy, effective and worry free. Contact Realtors®, such as Steve and Carol Bush, to visit your property to do a free market opinion of value. This is the first important step in ascertaining how your property compares to those currently on the market and those recently sold in your area. This no obligation market analysis provides you with information in order to make essential and informed decisions on whether to list your property now and if so, for how much money. Once the Realtors® have the opinion of value report prepared and you have reviewed it, meet with them to get their professional advice on the suggested price range, how they will be marketing the property, and what are their suggestions for getting your property ready to be viewed by buyers. Make sure that the real estate professionals have discussed fully your goals in selling and that you are confident that they have answered your questions thoroughly. They should have a proven track record of successfully selling real estate and will commit to working for you effectively through skilled communication and the marketing of your property. Once you have made the decision to list your property, it is now time to do a few things to make the presentation of your property more appealing. Your Realtors® are going to take pictures of the interior and exterior of your property, and anything you can do to make the interior and exterior neater and less cluttered will help in the visual marketing of your home. It can be as simple as removing an old tire leaning against the side of a garage or taking snap shots off your refrigerator. 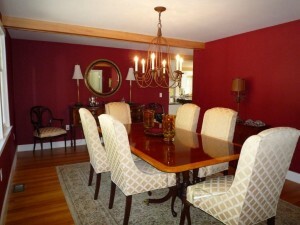 The goal is to entice buyers to see your property because of the pictures exhibited on the internet and in print. In effect buyers need to be able to view themselves living in your home prior to making a showing appointment. 4. Lastly, sit back, relax and let your professional team of Realtors® do their job. If youve contracted with Steve and Carol Bush, you will get first class service, exceptional communication, and honest answers every step of the way. Staging a home to sell can be as simple as de-cluttering and cleaning a room, moving some lamps, removing some personal pictures or lightening the room by adding a little color and opening blinds and shades. It can also be more complex with a complete makeover including repainting, bringing in new or rented furniture, or removing pieces of furniture and resetting the room with furnishings that you already have. Once the staging has been accomplished, it is the photographers turn to take the photos that are clean, elegant and enticing. The phrase, a picture is worth a thousand words is so true, and the importance of quality pictures cant be underrated in the level of importance in selling your property. A photographers goal is to make sure the pictures of your property, which will be on the internet and in print, speak loud and clear to the potential buyer seeing your home for the first time through the lens of a camera. The message should be, I could definitely live here. The relationship of carefully staging a home and taking high quality photographs is all done with the purpose of getting your home shown and sold for the highest possible price. It doesnt matter if it is a small New England Cape or a grand Lake Winnipesaukee or Squam Lake waterfront home; it all serves the same purpose to get your property shown. Many of us in real estate take too many pictures of the outside of the house to use in advertising, but it is the pictures of the inside of the home, if staged properly, that will most intrigue a potential customer. Carol and I are able to assist you with this important step in preparing to sell your property. Call or email us, and we will meet with you to discuss how the staging and photographing of your home can best be accomplished.